 Do something unforgettable this Valentine’s Day — target practice at Amp Up Action Park. You can come solo and mingle with the coolest people in St. Louis or axe someone special to join you. But book fast, spots are limited. 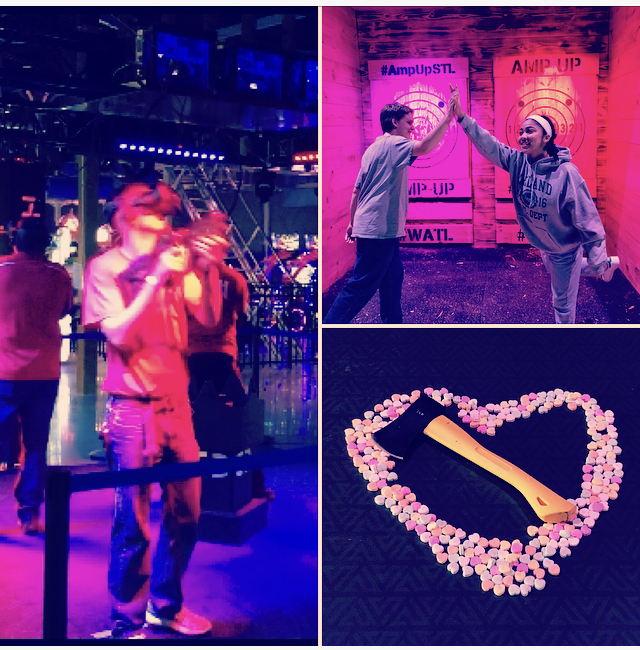 Reserved tickets are a discounted rate of $29.99 per person for at least 2 hours and include instructor-led axe training, open axe throwing, laser tag and virtual reality. We’ll even let you tackle our high-ropes course and let the good times roll in our human hamster balls. Drink specials 5-6 p.m. Cupid may make a guest experience, after all he needs more target practice too!